What are the accreditation and licensing requirements for psychologists? Learn more about accredited programs as well as state and national licensing requirements. In order to be licensed to practice, psychologists need to earn a degree from an accredited institution. After earning a degree, it is also necessary to complete the requirements to achieve professional licensing in the state where one wishes to work. Prospective students often find the concepts of accreditation, licensing and other certifications confusing, but here is some basic information. If you plan to become a clinical, counseling or school psychologist, it is important to earn a degree from a program that has been accredited by the APA. If you are earning a master's degree, make sure that the program you are enrolling in has been accredited by a regional accreditation board. The American Psychological Association (APA) currently accredits doctorate programs in three areas: clinical, counseling and school psychology. In addition to accreditation programs, the APA also offers accreditation to institutions that offer doctoral internships in these three areas. The National Association of School Psychologists, with the assistance of the National Council for Accreditation of Teacher Education, also is involved in the accreditation of advanced degree programs in school psychology. According to the Occupational Outlook Handbook, psychologists who work in independent practice or who offer any type of patient care - including clinical, counseling, and school psychologists - must meet certification or licensing requirements in all States and the District of Columbia. Specific licensing laws can vary from one state to the next as well as by the type of position held. Professional licenses and certifications requires psychologists to only practice within the scope of their expertise, which they have obtained through their education and training. For clinical and counseling psychologists, a doctorate in psychology is usually required. In addition to the doctorate degree, an approved internship and one to two years of professional experience is also needed. All states also require that applicants pass an examination. In most states, the examination consists of a standardized test administered by the state licensing board. In some cases, applicants are also required to complete additional oral or essay questions. Some States require continuing education for renewal of the license. "The National Association of School Psychologists (NASP) awards the Nationally Certified School Psychologist (NCSP) designation, which recognizes professional competency in school psychology at a national, rather than State, level. Currently, 31 States recognize the NCSP and allow those with the certification to transfer credentials from one State to another without taking a new certification exam. In States that recognize the NCSP, the requirements for certification or licensure and those for the NCSP often are the same or similar. Requirements for the NCSP include the completion of 60 graduate semester hours in school psychology; a 1,200-hour internship, 600 hours of which must be completed in a school setting; and a passing score on the National School Psychology Examination." "The American Board of Professional Psychology (ABPP) recognizes professional achievement by awarding specialty certification in 13 different areas, such as psychoanalysis, rehabilitation, forensic, group, school, clinical health, and couple and family. 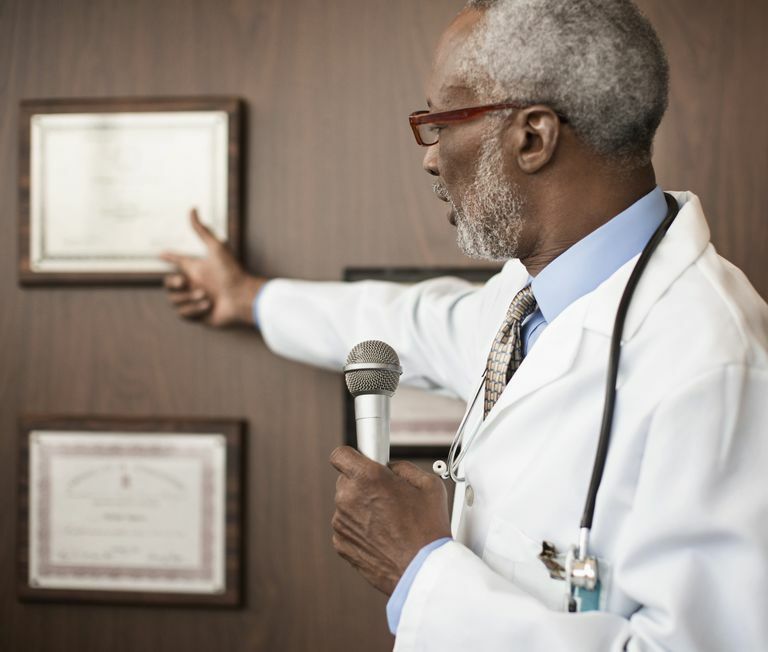 To obtain board certification in a specialty, candidates must meet general criteria which consist of having a doctorate in psychology, as well as State licensure. Each candidate must then meet additional criteria of the specialty field, which is usually a combination of postdoctoral training in their specialty, several years of experience, and professional endorsements, as determined by the ABPP. Applicants are then required to pass the specialty board examination." Psychologists can improve their advancement opportunities by earning an advanced degree and by participation in continuing education. Many psychologists opt to start their own private practice after gaining experience working in the field." Bureau of Labor Statistics, U.S. Department of Labor, Occupational Outlook Handbook, 2010-11 Edition, Psychologists.